Do you like Candy Rain 5? Share it with your friends. 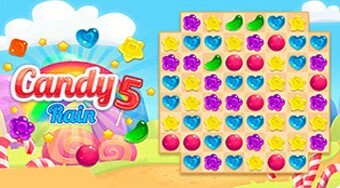 Connect three of the same types of candy and upload the required number of points with a limited number of strokes.